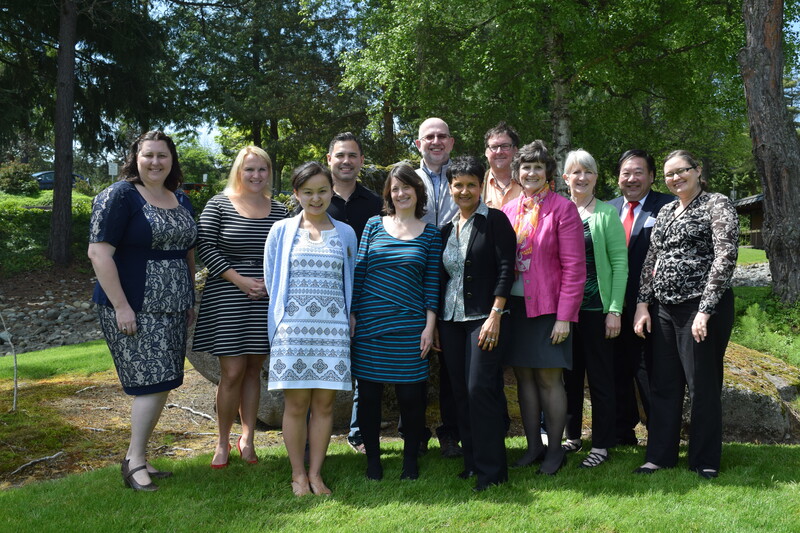 International education professionals and college faculty members from around Washington State gathered at Shoreline Community College on Friday, May 1 for the spring quarter Northwest International Education Association (NIEA) meeting. At this quarter’s meeting, NIEA’s mini-grant program was a main agenda item. NIEA offers mini-grants of up to $1,250 to faculty at member colleges to internationalize curriculum. The results of the projects are collected so that others throughout the member network can learn from and possibly adapt the curricula for their own courses. This year’s awardees are: Melissa Delikat of Peninsula College; Paul Suozzo of Centralia College; Heather Frankland of Pierce College; David Such of Spokane Community College; Eric Basham of Tacoma Community College. The total amount of grants awarded is $4,750. Also discussed was the Community College Master Teacher Institute, an annual two-day workshop that NIEA offers in partnership with the University of Washington Center for Global Studies. The Institute focuses on different global themes each year, and seeks to help college faculty to bring international issues into their classrooms. Since 1979, NIEA has worked to promote international exchange, global engagement, and multicultural understanding at higher education institutions throughout the Pacific Northwest. There are currently 15 member colleges. Reblogged this on Day at a Glance.